Google’s headquarters in Zurich has a massage room, aquarium and a slide to deliver engineers smoothly and quickly to the canteen. 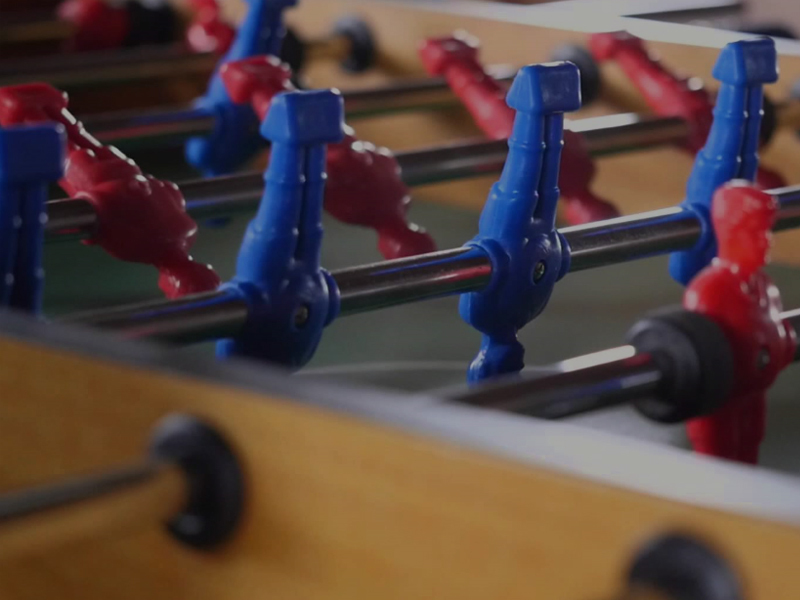 Deloitte’s Amsterdam office was designed with one empty room on each floor for employees to put what they wanted in them – most have gone for games such as table football. At LinkedIn’s Californian HQ there is a music room, stocked with keyboards, drums, guitars and audio equipment. And allowing employees to bring their pets to work is increasingly common. So when did our offices turn into playgrounds, and does this represent the new way of working? Technological advances mean that staff can avoid the drudgery of commuting and work from home, coffee shops, or any number of exotic locations. So some companies are working extra-hard to make their offices more attractive places to be.